Casting Spoiler for Nationals: Fierce, Femme & Phenomenal! Hello friends… Looking for people in the Los Angeles area, ages 18-60, avail this Wednesday April 25th with a possible recall Thursday and Friday for large days on Glee. For legal reason you MUST be at least 18 years old and for convenience reasons you must be in Los Angeles with completely open availability all 3 days. 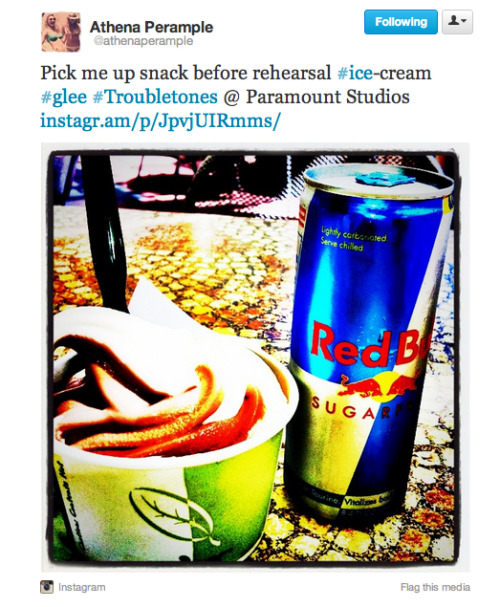 If this is you, submit an e-mail to GleeExtrasCasting@gmail.com with a recent photo and contact phone #. Please submit with subject ‘Glee Nationals’. Hope to see you all there.